Given the business climate today, where there is more fluidity in credit departments, it just makes sense to let our export specialists step in to help you collect on foreign receivables. Contact us today. We help our clients by providing a customized, streamlined letter of credit process for your business that allows you to have personal access to highly-skilled, experienced international documentation specialists. Because of today’s volatile economic markets, the process of getting paid for your services and goods may seem intimidating. Utilizing a Letter of Credit (L/C) can optimize your ability to receive payments quickly and securely. However, knowing how to successfully implement this payment transaction can be difficult and frustrating. With over 30 years of experience and knowledge, Larr & Associates is able to take this responsibility off your hands. Since our inception, we are committed to providing exceptional, individualized export documentation services to our clients. We are here to serve your best interests. 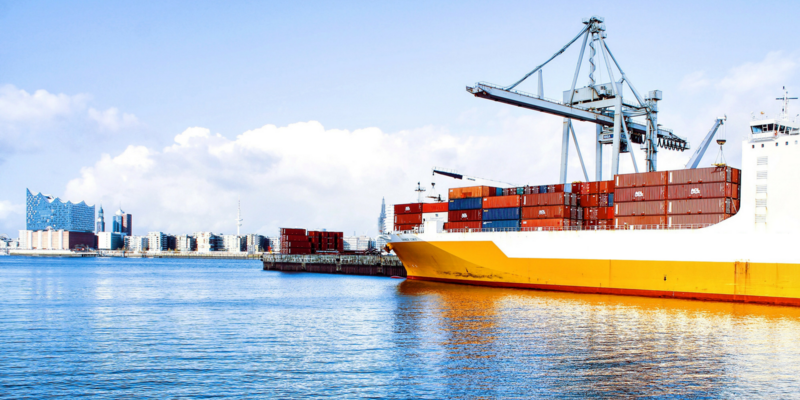 We work as a liaison between bankers and shipping agents to get documents completed and submitted on time for payment. Export documentation is our only business. Our Document Agents know all of the current expectations and demands of international transactions. We present clean, consistent letter of credit (L/C) documents resulting in swift payment. Companies have saved an enormous amount of time and money by utilizing our letters of credit services. Our customers range from medium sized companies to Fortune 500 corporations. Freight forwarders are also part of our customer base. Contact us today, we can answer your questions and ensure you get paid. Larr & Associates LLC – Export documentation it’s our only business.